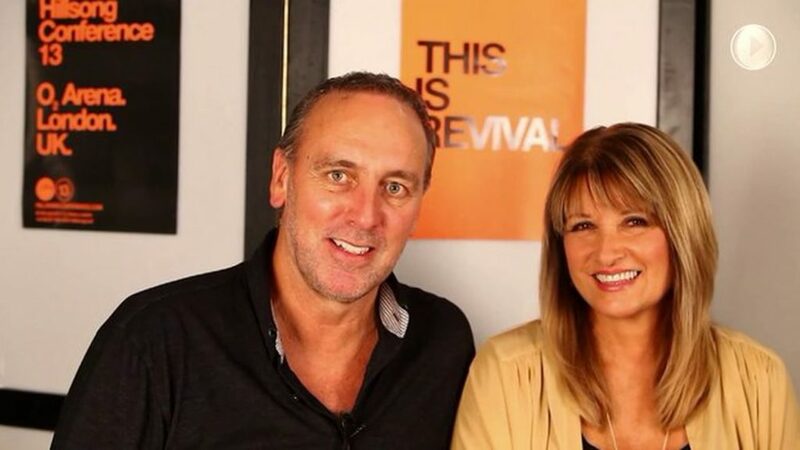 Brian Houston is a pastor in the Australian Christian Churches. He was also the National President of Australian Christian Churches from 1997 to 2009. He is the founder and currently, the senior pastor of Hillsong Church which has locations in Sydney, Brisbane and Melbourne in Australia, London, Cape Town, Kiev, Germany, Paris,Moscow, Stockholm, New York City and Copenhagen. Houston was born in Auckland, New Zealand, on 17 February 1954. His parents, Frank and Hazel, were then Salvation Army officers. When Houston was three, his parents joined the Assemblies of God in New Zealand and began pastoring a church in Lower Hutt, near Wellington. Here Houston and his brother and three sisters spent their childhood. After completing school, he went to a Bible college for three years. Shortly after completing college he met his future wife, Bobbie, on Papamoa Beach in New Zealand during a Christian convention, and in 1977, they were married. Brian and Bobbie Houston’s home is in the suburb of Glenhaven, Sydney. They have three grown children, Joel, Ben, and Laura. Ben and Laura currently live in Sydney. Joel and his wife Esther have one son. Joel is a musician, a songwriter, and Hillsong Church’s creative director. 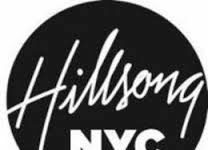 As of 2010, he co-pastors Hillsong New York with Carl Lentz. Ben is married to Lucille and they are the Lead Pastors of Hillsong Los Angeles. They have three daughters. Laura married Peter Toganivalu in 2008, and they have one daughter and one son. Laura, along with her husband Peter are pastors of the senior high youth ministry Wildlife. Laura also oversees the youth music/worship ministry known as ‘Young and Free’. 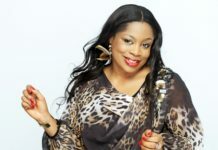 Previously she was involved with the church communications team, which included overseeing artwork and design. After moving to Sydney, New South Wales, Australia, in 1978, Houston served at the Sydney Christian Life Centre in Darlinghurst, where he became the assistant pastor to his father, Frank Houston. In 1980 he started a church on the Central Coast and worked at a church in Liverpool in 1981. In 1983, Houston saw a need in Sydney’s north-western suburbs and hired the Baulkham Hills Public School hall to start a new church, the Hills Christian Life Centre. The first service was held on Sunday, 14 August 1983. In May 1997, Houston was elected the president of the Assemblies of God in Australia (now called Australian Christian Churches) after Andrew Evans’ retirement. He helped to create the Australian Christian Churches network of Pentecostal churches in February 2000. 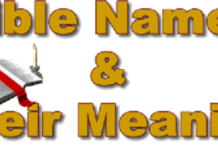 This alliance represents over 200,000 members in affiliate churches and was its inaugural president. He is also a member of the Australian Pentecostal Ministers Fellowship (APMF). At the 2009 National Conference of Australian Christian Churches, Wayne Alcorn was voted in to replace Houston after he chose not to run again for the position. In 2000, Houston took control of the Sydney Christian Life Centre after his father, Frank Houston, confessed to the sexual abuse of young (under-age) male members of his New Zealand congregation 30 years earlier. From an initial congregation of 45 people, the combined churches grew to become Hillsong Church with a weekly attendance of over 30,000. On 5 April 2009, it was announced that the board of Garden City Christian Church in Brisbane had nominated Houston and his wife Bobbie to become their new senior pastors. Garden City had been searching for a new senior pastor after the resignation of Bruce Hills in December 2008. On 26 April 2009, a majority of registered members of Garden City Christian Church voted to support the board’s nomination. He is an executive producer for Hillsong Music Australia (HMA), which is the music ministry of Hillsong Church. Their albums are distributed in nearly 90 countries, and to date HMA have released 63 albums, with sales well into the millions. This music ministry has been very successful over they years with chart topping albums from Hillsong United (born out of the youth ministry), and Hillsong Live (now Hillsong Worship), which is the “worship expression” of Hillsong Church and incorporates their entire worship team. Each year Hillsong records their annual live album, and the songs from this live recording are then sung by church congregations all over the world. 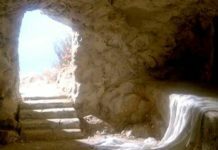 Some of the most popular songs sung today in churches are Hillsong songs, including “Mighty To Save” and “Shout to the Lord” (which was featured on a special episode of American Idol called “Idol Gives Back” in 2008. Houston is the president of Hillsong International Leadership College. In 2010 Evening College was launched, with over 550 students, giving a total of 3,010 people being trained within Hillsong College. The college’s students are from all over the world, representing over 70 different nationalities training full-time. Students can study pastoral leadership, worship music, TV and media or dance and receive a certificate, diploma and advanced diploma in ministry. 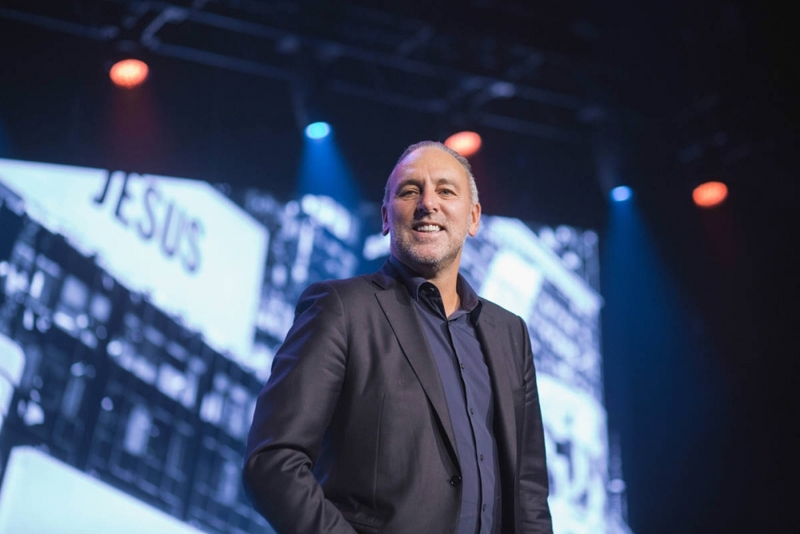 Houston is the host of Brian Houston @ Hillsong TV a Christian weekly television program (originally called Life is For Living’) and is seen on TV screens in over 180 countries every week. He leads the Hillsong Leadership Network which gives opportunities to connect with the Hillsong team and other pastors and leaders at events, open house events, informal gatherings and luncheons globally as well as annual leadership retreats in London and Sydney. Network members also receive resources and online training services designed to equip church leaders. As of 2011 there are over 500 members from nearly 50 different countries around the world.